The harvest of these species of grouper will remain open until Jan. 1, 2016. These species are closed annually from Jan. 1 through April 30 each year as a measure to ensure the long-term sustainability of Atlantic grouper species. State waters in the Atlantic are from shore to 3 nautical miles out. Recreational anglers targeting these species may not take more than three grouper per person per day. 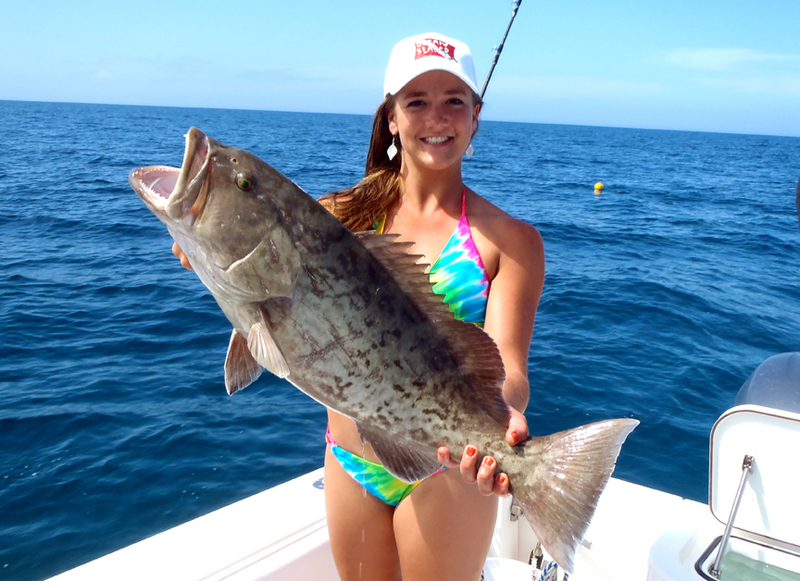 Within this three-fish limit, anglers may possess only one gag or black grouper (not both). Due to recent changes, captain and crew of for-hire vessels are now allowed to retain recreational bag limits of grouper when the season is open. Dehooking tools must be aboard commercial and recreational vessels for use as needed to remove hooks from Atlantic grouper, including reef fish.